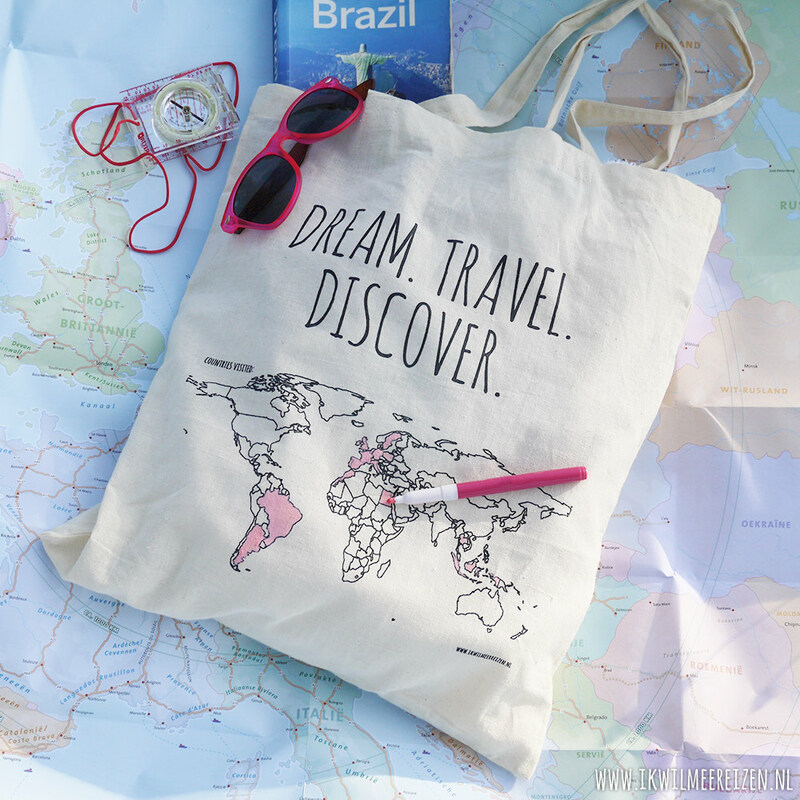 In our latest contest, Elke De Greef won our cool colour-in travelbag. Congratulations! 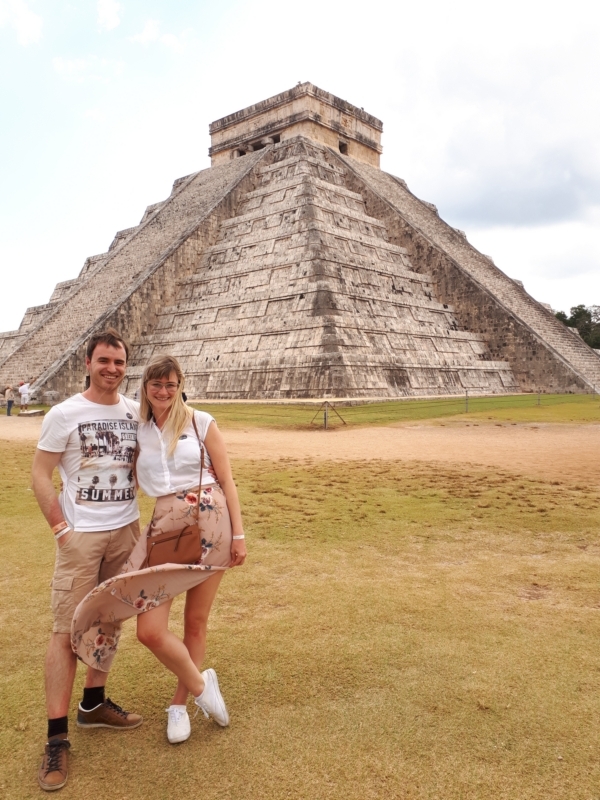 She sent in this lovely picture of Chichen Itza, Unesco World Heritage in Mexico.